voted cape coral's best pizza THREE years in a row! 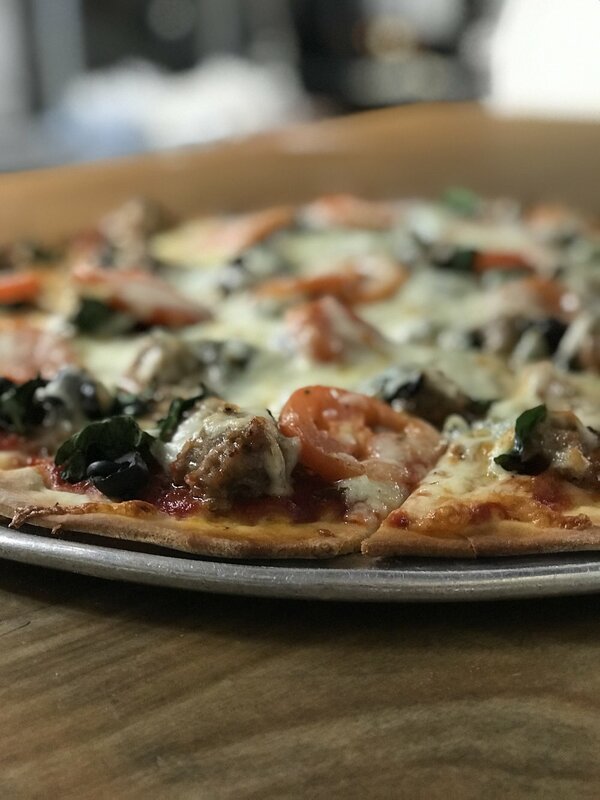 Located in the heart of downtown Cape Coral's Entertainment District on 47th Terrace, Chicagoans and lovers of great tasting pizza have made our thin crust pizza and Italian Beef sandwiches famous in the Cape for over 30 years. 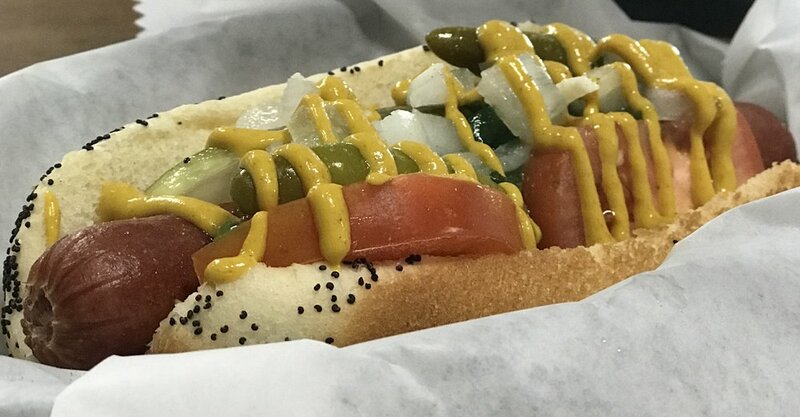 If you are a fan of Fontanini™ Sausage, Italian Beefs, Chicago Dogs (yes, Vienna Beef™ on a poppy seed bun) and incredibly flavorful pizza made to order, this is the place for you! Thank you for visiting and we hope you enjoy Chicago Pizza! Deluxe Deep Dish Pizza | 12" / 14"
Our Deluxe Pizzas are priced based on a specific blend and portion of ingredients. Any substitutions will change your order to a "Build Your Own" pizza. Deluxe Thin Crust Pizza | 12" / 14" / 16"
Our Deluxe Pizzas are priced based on a specific blend and portion of ingredients. Any substitutions will change your order to a "Build Your Own" pizza. Enjoy our small gluten-free thin crust for additional $2. our famous pizza dough fried then tossed with cinnamon and our secret icing... so Yummy! This basket is meant for sharing! Malibu Coconut Rum, Smirnoff Cherry Vodka, Peach Schnapps, Pineapple and Cranberry Juice shaken and poured over ice... Just as refreshing as seeing Mr. Brian Urlacher sack Aaron Rodgers! Go Bears! Jose Cuervo Gold Tequila, Cointreau lime juice and our delicious sour mix served on the rocks with a salted rim! Sosa says it's a Home Run and... steroid free!